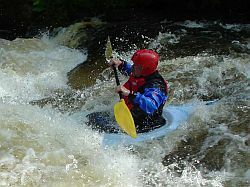 Stimulate interest in kayaking locally. Provide regular opportunities for its members to enjoy all aspects of this activity in a way that is safe and fun for all. 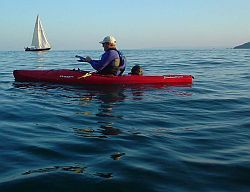 Encourage the interest in paddle sport in everyone. 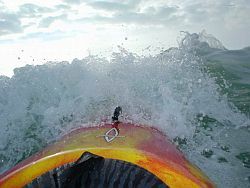 Develop paddling skills; knowledge of kayaking and a safe, responsible, friendly and fun paddling practice and ethos amongst all its members.